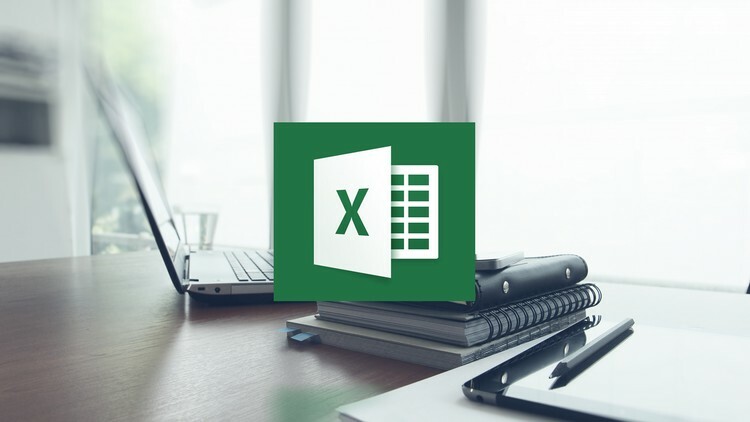 Pierre Rochard, a software engineer and Founder of Bitcoin Advisory, demonstrated a few days ago the potential of the Lightning Network by tweeting about how he managed to develop a plugin for Microsoft Excel that would allow Bitcoin transactions by using the famous spreadsheet. It is important to point out that LND stands for Lightning Network Daemon, the name of the project which is currently in beta version 0.5. This type of technology development is of particular importance for the future of cryptos since it helps to stimulate their adoption, bringing them closer to a public that is not necessarily familiar with operations of this kind. In interactions with other users, Pierre emphasized that at the moment he merely is experimenting, as technology is currently under development. The reactions from the community were not only of surprise but also of interest. Many responses asked for more information and congratulated Mr. Rochard. They also asked for some clarification about the potential of this new development and whether it is actually as beneficial as many imagine. The user interface of open, decentralized finance is @msexcel. A plugin is tablestakes for any crypto project. The plugin will be open source, so it is subject to modifications and improvements. In this way, the plugin joins a growing number of applications that are being built on the Lighting Network. Games and betting platforms already exist, but online micro-tasking platforms have also been developed, and even intelligent bicycles whose routes can be paid for with bitcoins through Lightning Network.